Ocean Villas #1005 is one of the most lavishly updated condos in Daytona Beach Shores, and it is now under contract with Kevin Kling. 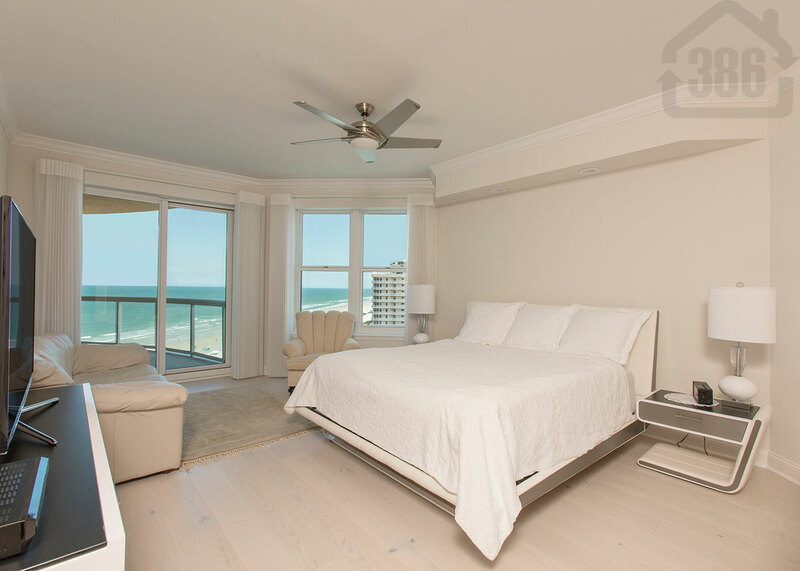 This stunning ocean view condo was listed for sale at $639,000, and offers three bedrooms, three bathrooms and nearly 2,200 square feet of living space. We were surprised that this condo lasted as long as it did, but when the buyer saw the more than $130,000 in upgrades, they knew what a great value this condo is. Quality Daytona Beach area condos are selling well right now, and we would be happy to help more sellers in the area. Call us at (386) 527-8577 for a free market evaluation of your current condo or let us help you find your next dream condo in Daytona Beach Shores.